Hey! We use Ebay for our shopping cart because it protects our customers. If you do not have an Ebay account you will still be able to check out as a guest. 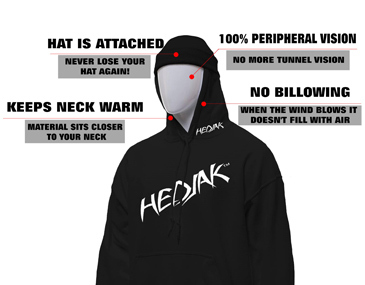 You'll love your HEDJAK - we've got you covered!